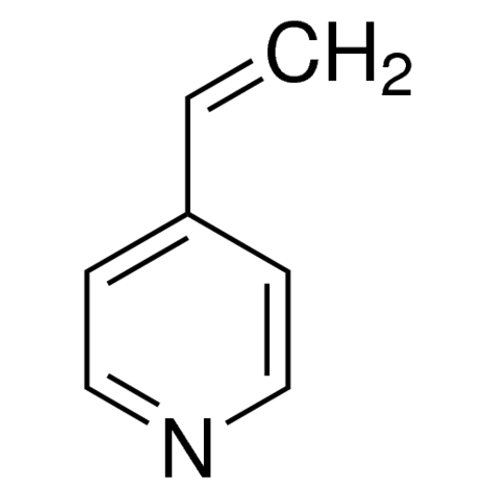 4-Vinylpyridine is used as a derivatizing reagent for free thiols such as GSH. 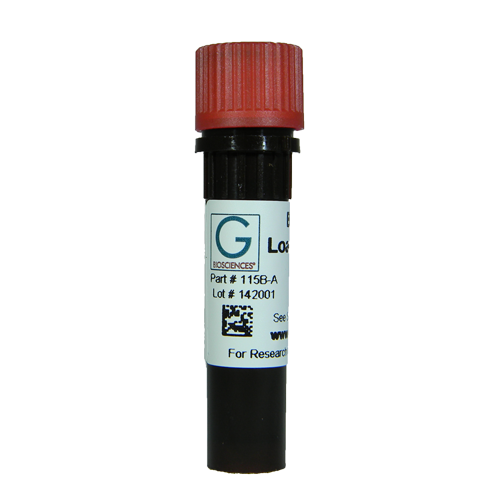 It is used in the Glutathione colorimetric assay to remove reduced GSH, so that the oxidized Glutathione (GSSG) concentration can be measured. 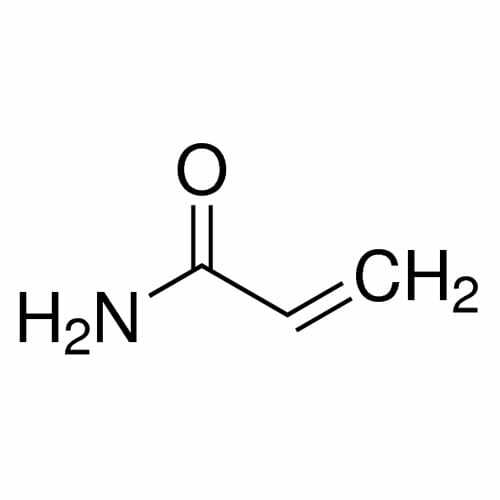 4-Vinylpyridine is a better derivatizing reagent for GSH when compared to N-et..
Acetate Buffer at pH 5.0 and 5.5 are supplied as ready to use solutions that eliminates the calculation, formulation and weighing errors. 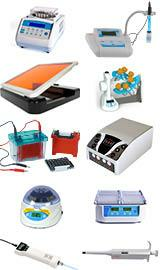 Features Precision in pH Guaranteed reproducibility .. 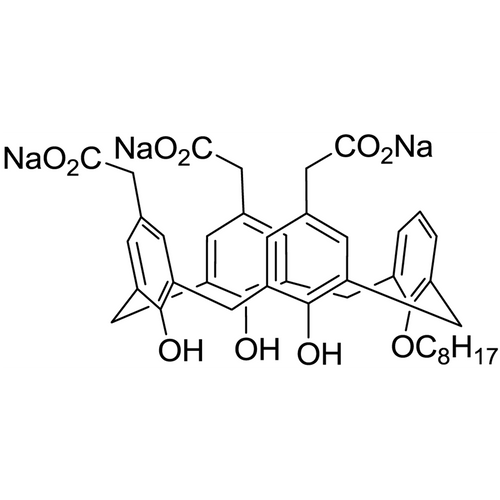 Features CAS #: 79-06-1 Chemical Formula: C3H5NO Molecular Weight: 71.08 .. 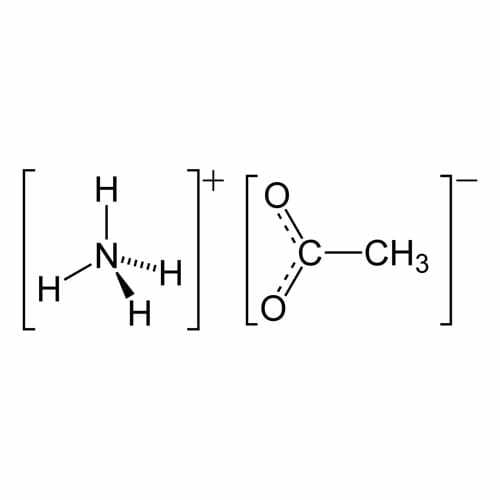 Features Synonym: 2-Propenamide CAS Number: 79-06-1 Linear Formula: C3H5NO Molecular Weight: 71.08..
Agarose II has a low melting and gelling temperature compared to standard agaroses. 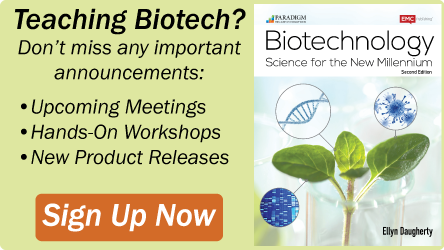 The low melting temperature allows for the recovery of undamaged nucleic acids below the denaturation temperature. 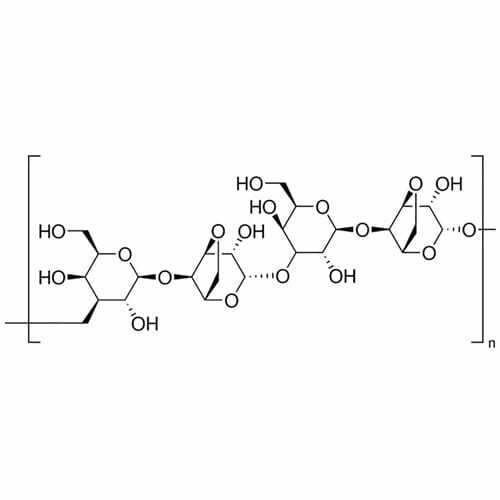 The low gelling temperature ensures that the agarose will be in a liquid state at a ..
Agarose IV is a linear polymer with a very high molecular weight, giving gel structures unlike those of traditional agaroses. This characteristic produces a strong intercatenary interaction, yeilding a gel with very high gel strength and higher exclusion limit. For improved resolution..
Agarose MS is a high purity, ultra high resolution small fragment analysis agarose. Specifications Moisture: ≤ 10% Ash: ≤ 0.5% EEO (electroendosmosis): ≤ 0.1 Sulfate: ≤ 0.1% Gel Strength 1.5% (g/cm2): ≥ 750 Gelling Temperature 1.5% (ºC): ≤ 33 Melting Tempera.. 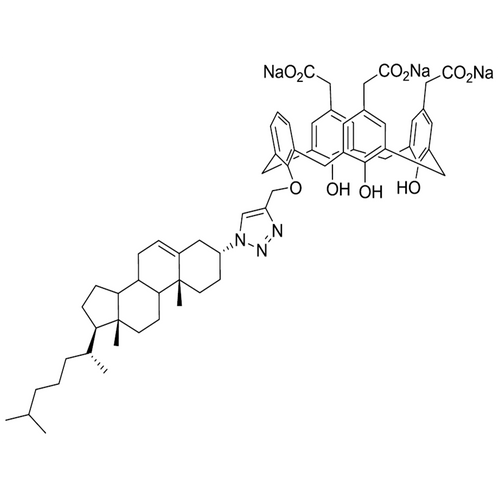 Features CAS#: 631-61-8 Molecular Formula: C2H3O2NH4 Molecular Weight: 77.08..
Calixarene surfactants are designed to structure the membrane domains of proteins through hydrophobic interactions and a network of salt bridges with the basic residues found at the cytosol-membrane interface of membrane proteins. 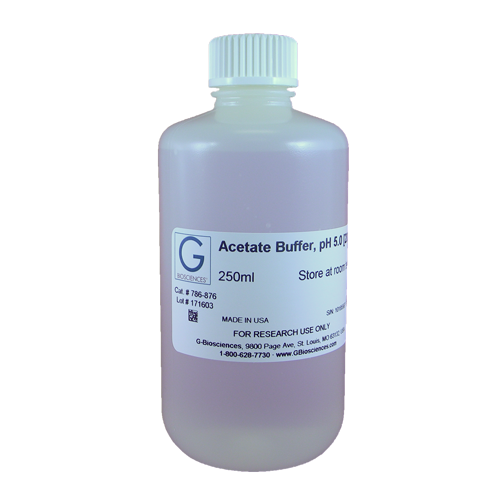 This allows the purification of active membrane proteins. 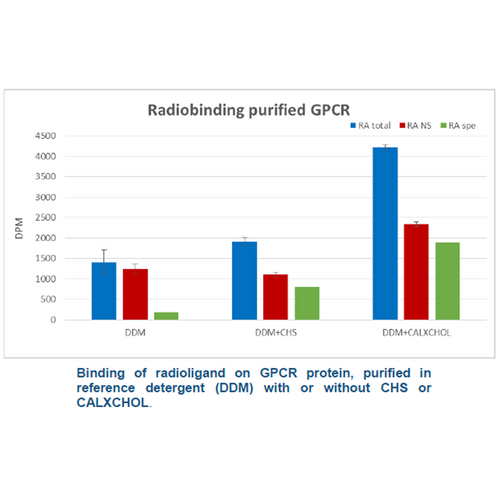 S..
Calixarene surfactants are designed to structure the membrane domains of proteins through hydrophobic interactions and a network of salt bridges with the basic residues found at the cytosol-membrane interface of membrane proteins. 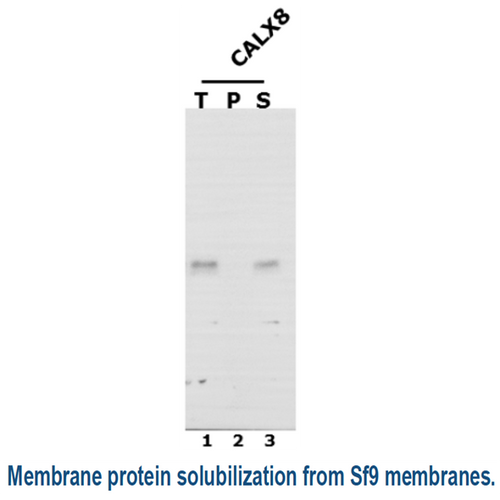 This allows the purification of active membrane proteins. Sp..